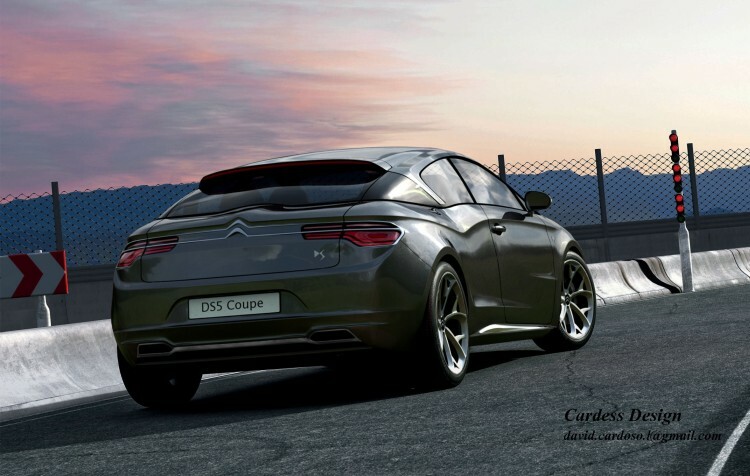 This concept is my interpretation of a new Citroën coupe base on the platform of the DS5. The result is a mix of the design language of the latest DS models and the techno look of the new C4 Picasso. Hi guy ! If it's not the case citroen MUST hire you !